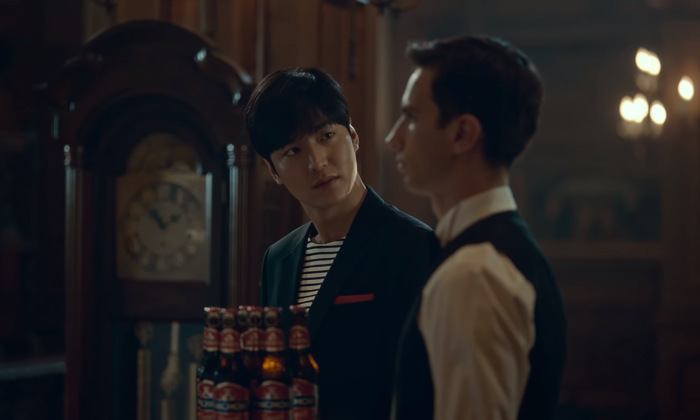 Anchor Beer Cambodia has partnered with local creative agency The Alchemy Partnership for a regional campaign starring Hallyu star Lee Min-Ho. This is to highlight the beer’s versatility for any occasion. “Lee Min-Ho is the perfect match with the personality of the Anchor brand. Then of course it’s to work with the right agency,” Sandrine De Cara, marketing manager of Cambodia Breweries Limited said. “The K-Wave obviously works very well for Anchor. So after Rain, we looked for the biggest Korean star, and they don’t get any bigger than Lee Min-Ho,” Alvin Wong, Alchemy CEO, added. The refreshed site and apps were developed over 12 months following extensive input from advertisers, readers, viewers and listene..